This week WGSN-homebuildlife visited the annual spoga+gafa trade show in Cologne, the world’s leading trade fair for the leisure and garden sector. The busiest area of the show was the Barbecue and Grill hall where exhibitors were benefiting from the current trend for outdoor kitchens and dining areas. 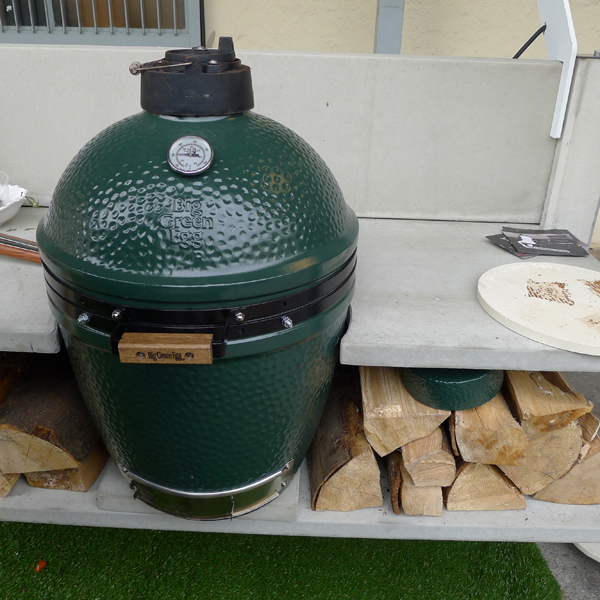 One of the top brands on display was the The Big Green Egg, a US brand that specialises in a range of egg-shaped kamado-style outdoor cookers that can be used for baking, roasting, searing or smoking. Based on an ancient oriental ceramic cooking concept, the design uses lump charcoal and a hi-tech ceramic that was developed by NASA for their heat shields. 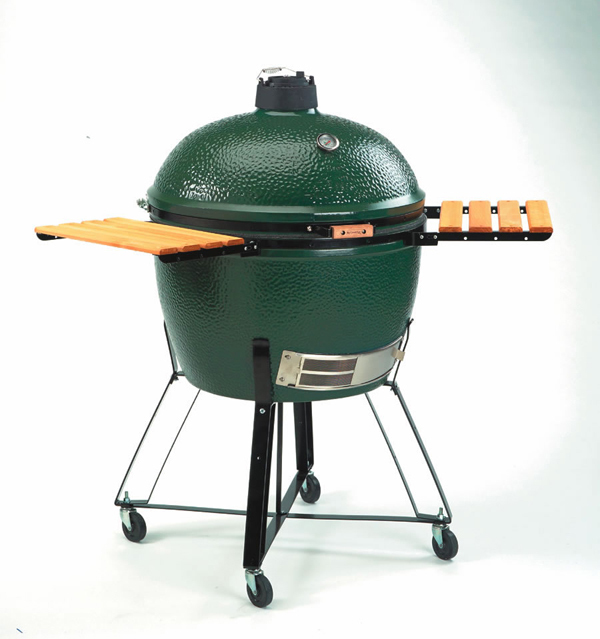 The Big Green Egg is available in five sizes, from a portable mini version to a commercial extra large size. 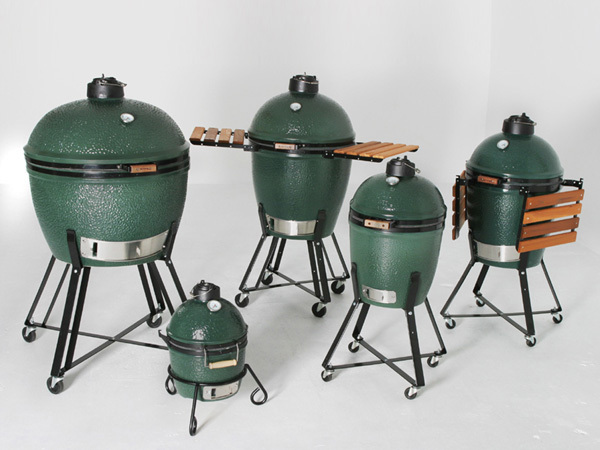 WGSN-homebuildlife spoke to David Ezrine, director of outdoor cooking equipment supplier Alfresco Concepts Ltd, which is also the UK distributor of the Big Green Egg, to find out about why consumers are interested in creating outdoor kitchens and why they are investing their money in barbecues and grills. "In a recession, boutique street food vans, local farmers markets and the EGG all share a common theme; they make financial sense. 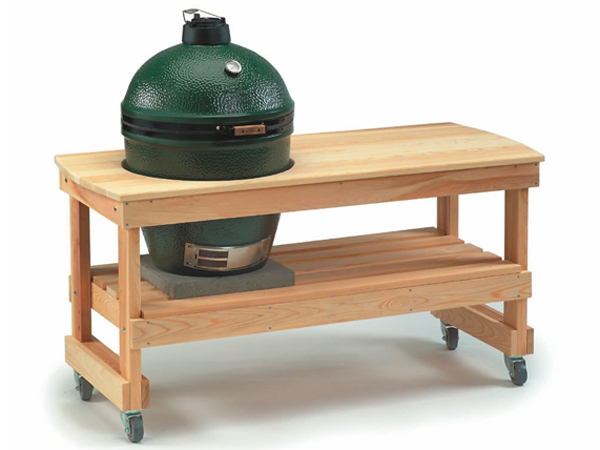 Consumers are cutting back on areas of wasteful or luxury spending such as restaurant visits, new houses or holidays but are investing in items such as the EGG, outdoor kitchen or home improvement - which provide immediate enjoyment but also importantly represent long-term value." For more information on this trend, subscribers can see our recent report on Outdoor Dining. Look out for our full coverage of spoga+gafa live on the site later this week.